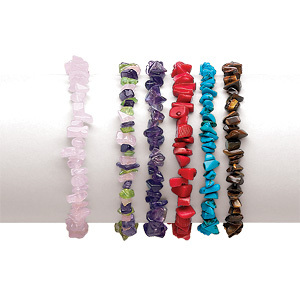 Head over to Limoge's to score 6 Genuine Gemstone Chip Stretch Bracelets for only $7.99 shipped! This bracelet set regularly costs $39.99 and includes a travel pouch. NOTE: You'll need to use the code SHIPCATPL to get FREE shipping!